Every construction site needs unique solutions when it comes to amenities. They need a building that is highly durable, safe and yet easy to remove once construction is complete. The key is converted shipping containers by Super Tech. We offer a full range of converted sea containers that can be retrofitted to make portable buildings. We provide products that make it easy for construction companies to do their work. 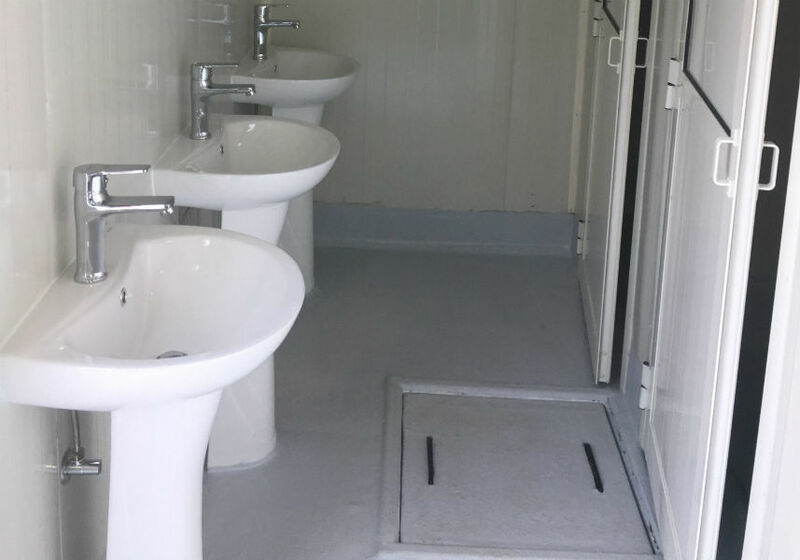 From ablution units to storage facilities to site office and break rooms, our converted shipping containers are the strongest, most modular, space efficient and flexible. A construction site is a mix of individuals with different skill sets that range from manual labourers to finance gurus. This means every site need administrative executives on location. This makes site offices a must have. SuperTech Industries manufactures container offices that are strong enough to withstand all the hazards of a constructions site. Furthermore, they are portable and can be moved from one place to another at a moment’s notice. 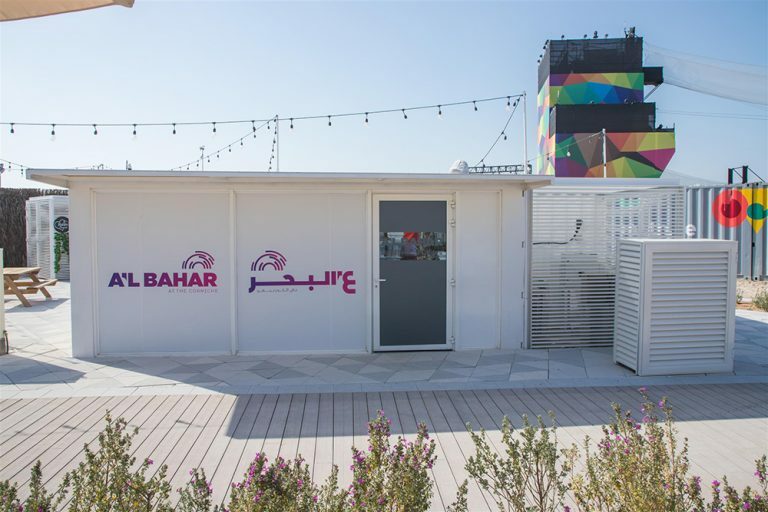 Our container offices are also quick to install with a secure and controlled environment that is provided by the heavy-duty industrial material of the container. 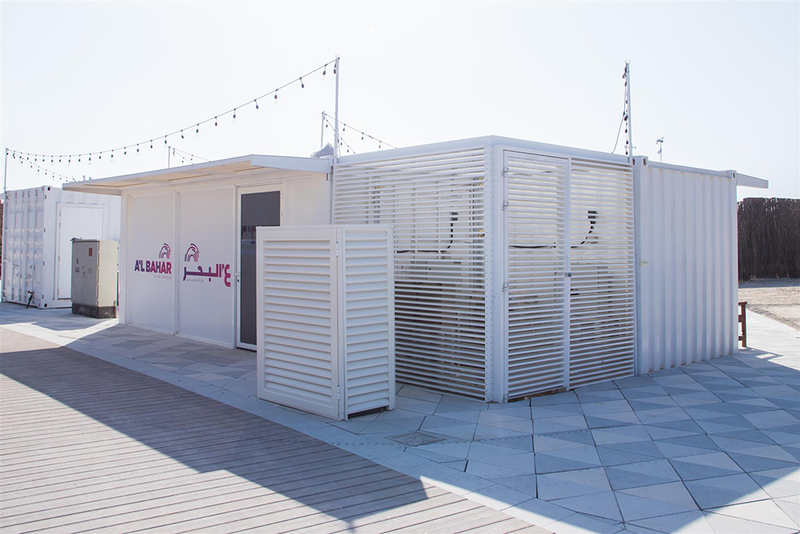 Even in the most limited of spaces, the converted containers by us can be stacked and used to provide maximum comfort and security at constructions sites. Shipping containers have been used as storage units for more than half a century. For constructions sites and other sectors, sea containers make for excellent places to store equipment either permanently or temporarily. Using a converted shipping container for storage is reutilisation at its supreme. The containers are built to withstand a long sea journey. Therefore, they are watertight and anti-corrosive which makes them the best place to store expensive gadgets and tools. Once the doors of the container are closed any material that is kept inside is entirely secure. Ability to move and low cost are further advantages of converted shipping container storage facilities that you can get access to through us.